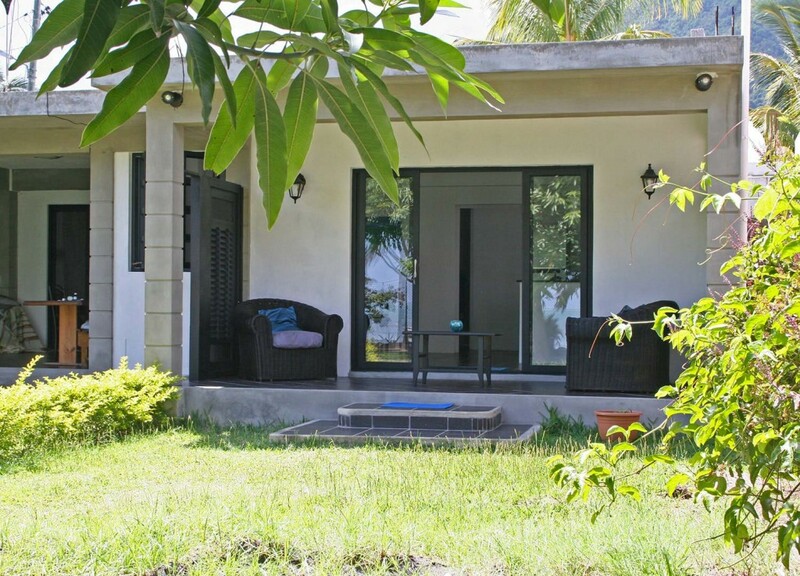 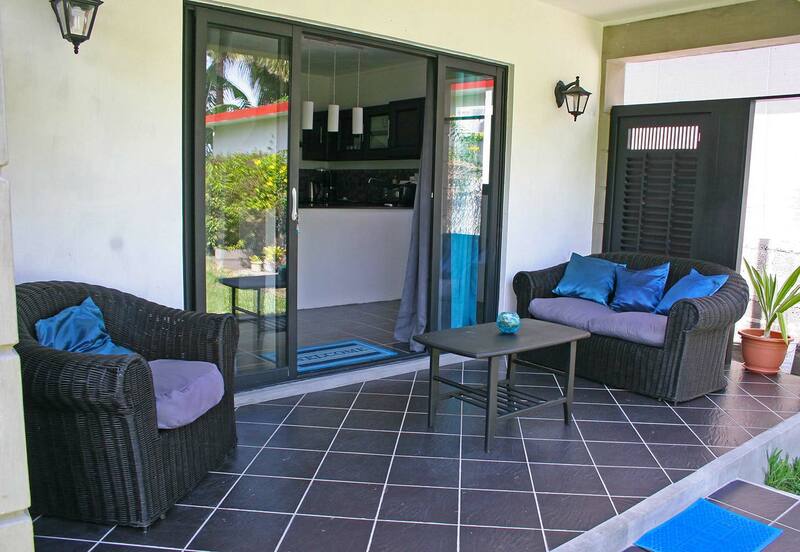 This place is ideal for a couple or friends who want to feel a tropical environment with a nice garden beeing close to the sea and new modern studio. 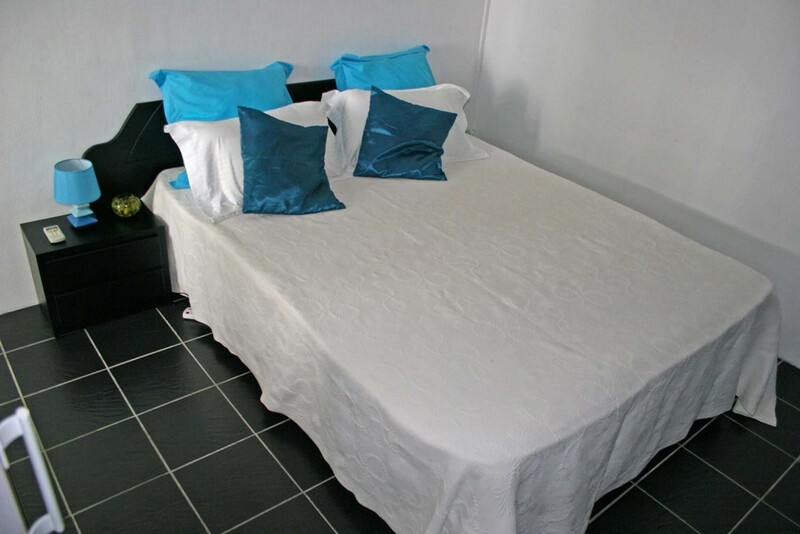 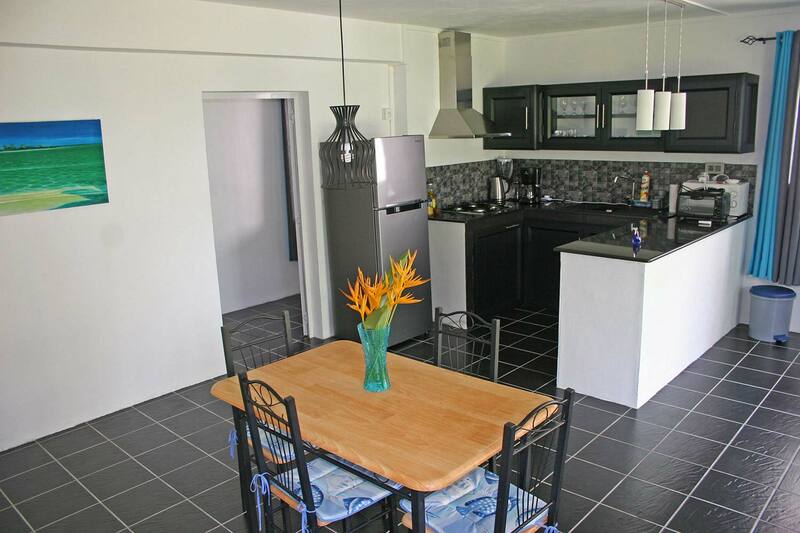 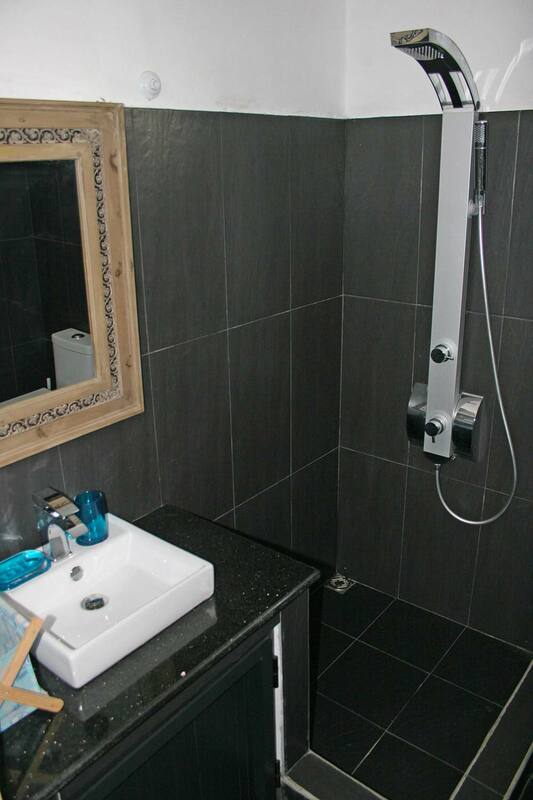 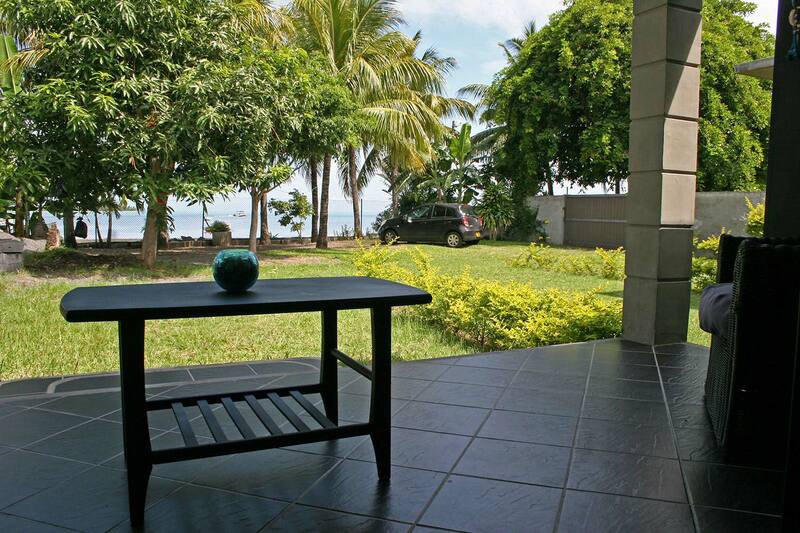 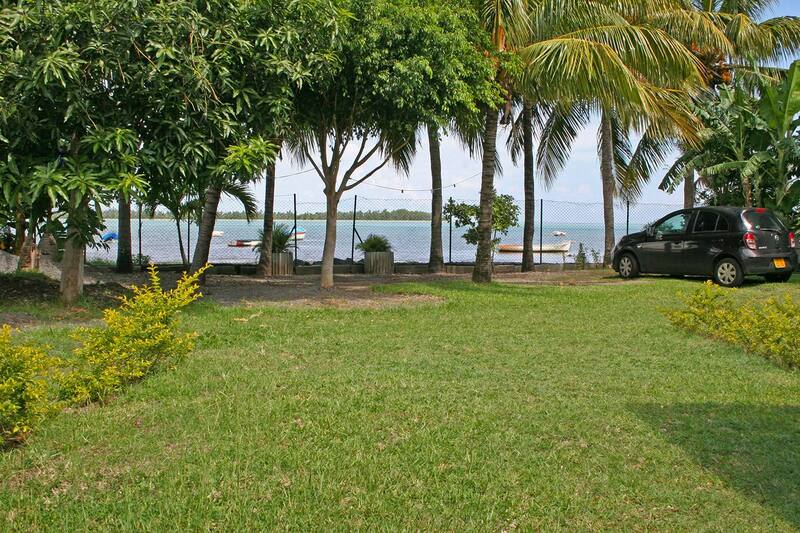 It is situated right on the seafront of La Gaulette. From the beautiful garden with private parking you have direct access to the lagoon and can visit Benetier island by boat or Stand Up Paddle board. 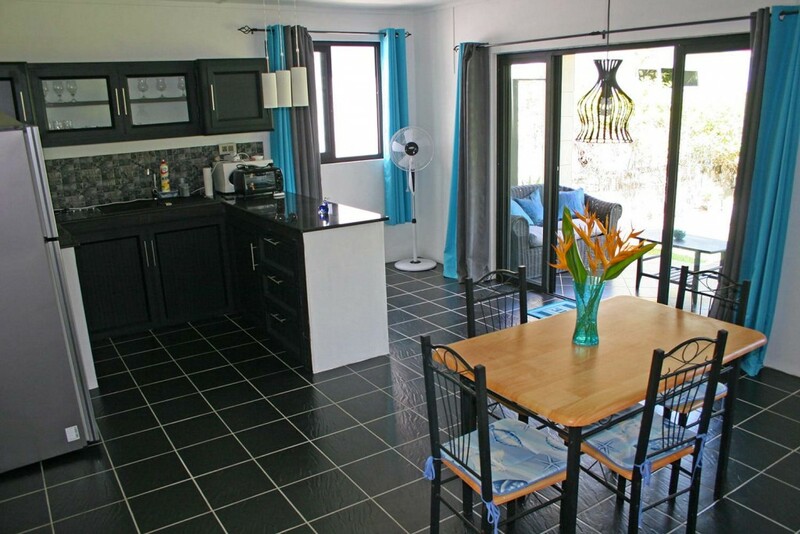 The studio has a kitchen with dining area, bedroom, bathroom and a nice terrace that connects to the garden. There is wireless internet access, air condition and a maid comes everyday except sunday for cleaning. 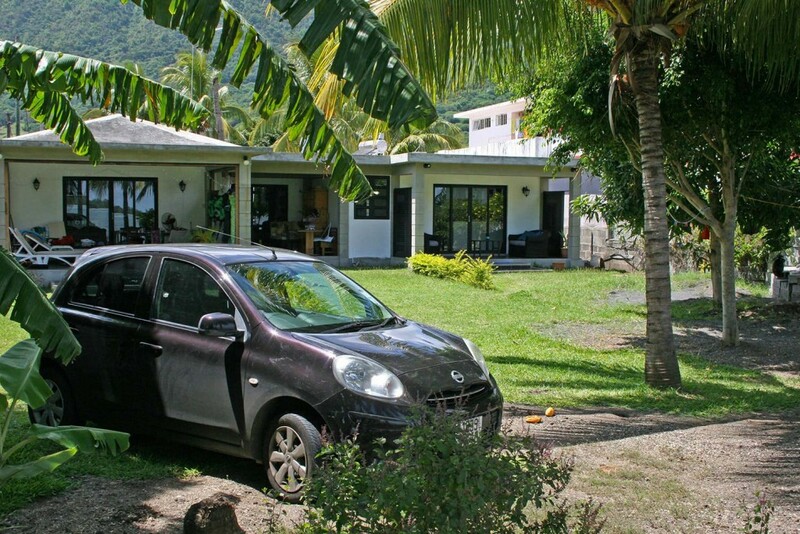 It takes about 8 minutes driving to Le Morne beach, which the famous spot for all kinds of watersport activities and about 2 minutes to the center of La Gaulette with supermarket, restaurants and shops.